Last week, we talked about using coupons and how to get started. 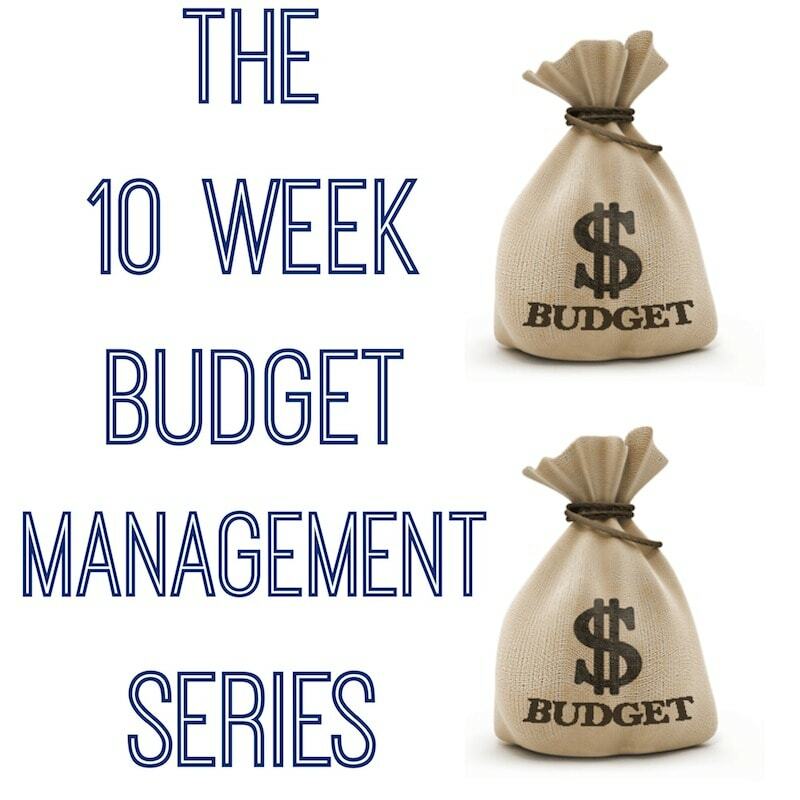 This week we are going to talk about online management tools. Credit Card Payment reminders? Snapshot glances at all your accounts? Online payment systems? It’s possible! And the majority of them are free. 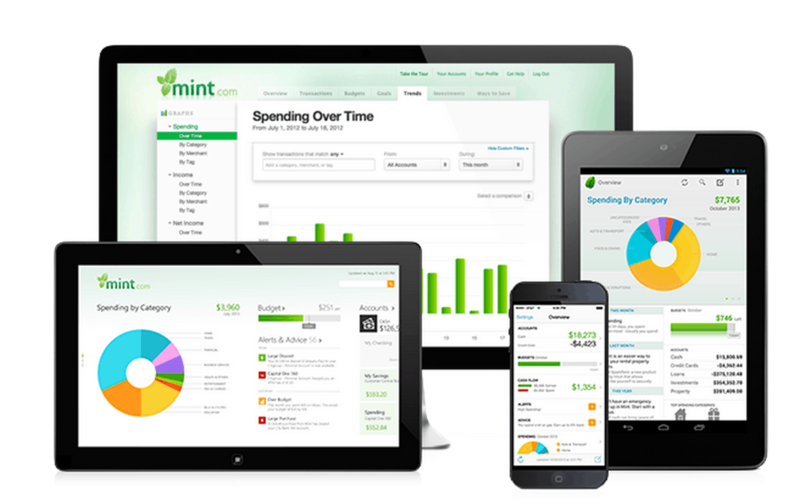 Here is a rundown of programs you should check out if you want to get digital and get serious about your finances. with your money, for free! 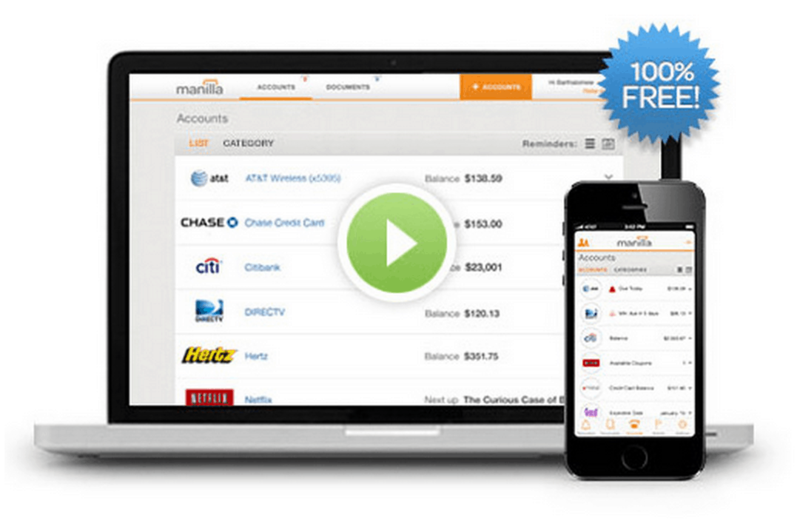 Manilla – Manilla is the leading, free and secure service that lets you manage and organize your bills and accounts in one place online or using the free, 4+ star customer-rated mobile apps. With just one password, you can manage all of your household accounts, including your finances, utilities, healthcare accounts, travel rewards, subscriptions, daily deals and more. 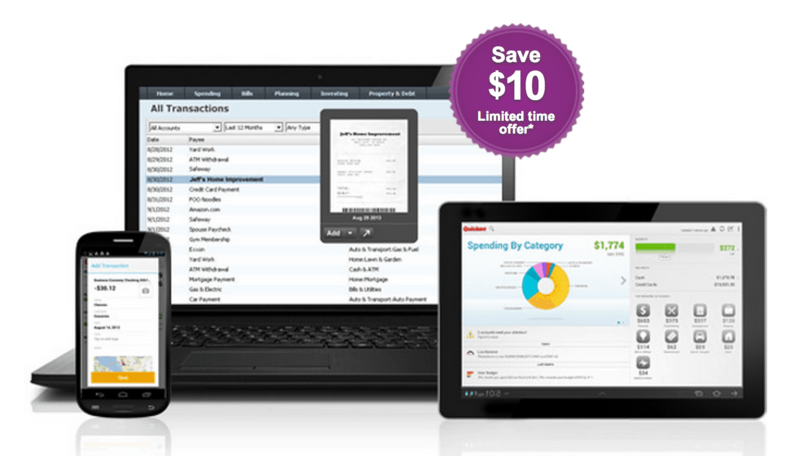 Quicken (not free) – Quicken personal finance software will get you organized — and put you in control of your household budget. My recommendation is to start with Mint because it is FREE to use. I have Quicken and bought it before I knew Mint existed. If I knew of Mint, I would have started there first. You can link every one of your credit cards into your account and get email reminders, pay your bills, see snapshots of where you stand in your bank accounts and your overall credit debt. It’s a pretty powerful tool – FOR FREE. You can’t get on track unless you actually know where you stand. This was a huge realization for me and my husband this year. We have lived very comfortably for quite some time but a dip in one of our sites has changed this and now this family needs to button up. We can no longer just roll with it. We need to know everything that is coming in and going out. And honestly… I can’t believe that we haven’t been doing this all along. No it won’t. Just do it. You have to literally set everything up ONCE and then it’s done. It’s not that big of a deal. You can do it. Can I Do It From My Phone? If you choose Mint or Quicken I know that they have apps that you use. Everything is mobile these days. Set up your account on a regular computer and then maintain on your phone. Good luck! I running right along your side. We’re in this together my friend!!! Come back next week for more info.